Maybach Exelero - The $8 Million Dollar Car!! Maybach Exelero – The $8 Million Dollar Car!! Maybach Exelero is the most expensive car in the world. This stunning luxury car is created as a modern interpretation of Maybach (SW 38)! The Exelero is equipped with a turbocharged V-12 engine producing more than 700 horsepower. The top speed of this car is 219mph (351km/h) and can accelerate from 0 to 60 mp/h in just 4.4 sec. 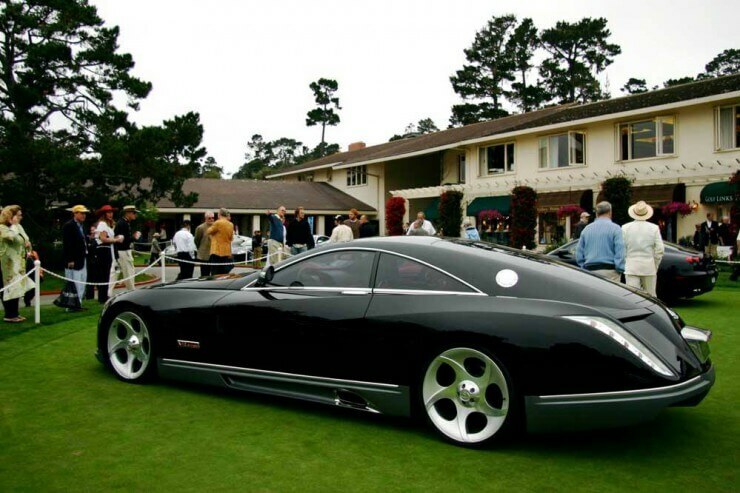 Maybach Exelero – $8 Million!!! This is one of a kind car and it’s in the ownership of the YMCMB rap group! 2018 Mustang GT500 spotted: The mightiest Ford Mustang is coming! DIY car lift MR1 is the most adjustable car lift you can get! Pagani Huayra drift on frozen lake and sub-zero temperatures!